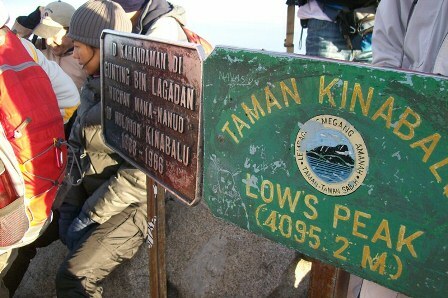 **To check the allotment availabiliity, please write to us for the Mount Kinabalu Climb inquiry. 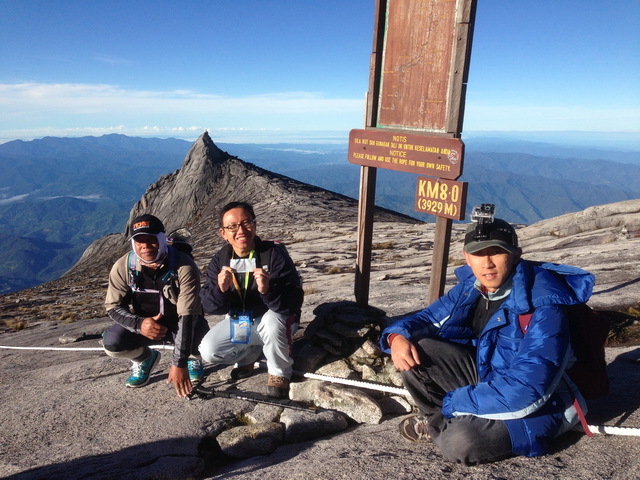 To download our NJOY Mount Kinabalu Climb Flyer, please click HERE! 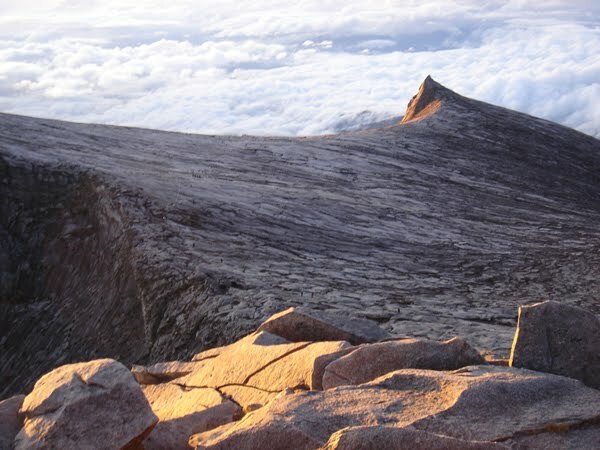 If you are interested with our 2 Days 1 Night Mount Kinabalu Climb, please click HERE! Meet our driver at hotel lobby (1300hrs) / Airport (Evening) (Subject to Flight; suggested arrival Kota Kinabalu not later than 1530hrs) and proceed with 2 hours drive to Kinabalu Park for registration. After that, we will proceed to Hotel in Kundasang for overnight . Dinner will be served in hotel. After Breakfasts, we will leave for Kinabalu Park and collect your packed lunch from Balsam Restaurant. Proceed to Park Headquarters and meet your Mountain Guide thereafter you will be transferred to the Timpohon Gate (Power Station) at 1,866.4m where the Summit Trail starts. From here, Depending on individual’s fitness level, it is an approximate 4 to 6 hour climb for the day. 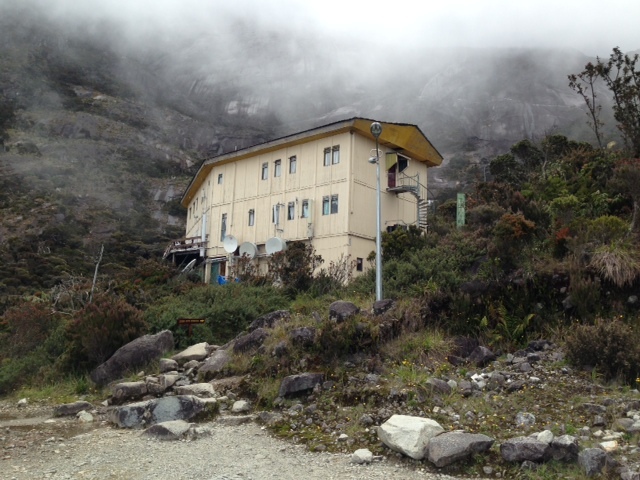 Dinner at Laban Rata and settle down early at Dormitory Bunk Bed. SPECIAL NOTE: It is recommended that all climbers should have themselves medically checked before attempting any mountain climb. If you have a history of suffering from the following ailments, it is highly recommend that you should refrain from climbing: Hypertension, Diabetes, Palpitation, Arthritis, Heart disease, severe anemia, Peptic ulcers, Epileptic fits, Obesity, Chronic asthma, Muscular cramps, Hepatitis (jaundice) or any other disease which may hamper the climber. 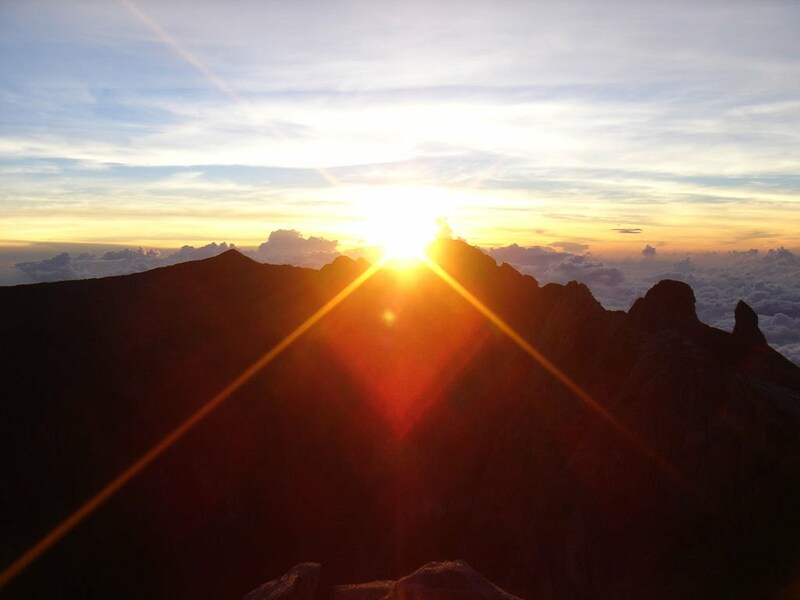 Exclude: Travel Insurance, Certificate, Beverages, Porter & Tips, Mountain Guides’ overtime after 1800hrs during climbing.